Although the weather has been pretty nice the last couple of days, overall July has definitely been a wash out. So basically this has lead to me already shopping the Autumn/Winter collections and buying jackets and boots. Shame to think it’s still supposed to be the middle of summer! Even so, the Autumn/Winter styles have landed in most places now, and one collection I particularly love (at least from lookbook) is Matalan! They’ve got dogtooth prints, peplums, metallic trousers, chelsea boots, studded pumps, trainer wedges, faux leather and faux fur (so basically the full works for AW12) and I’m a big fan of Matalan prices. 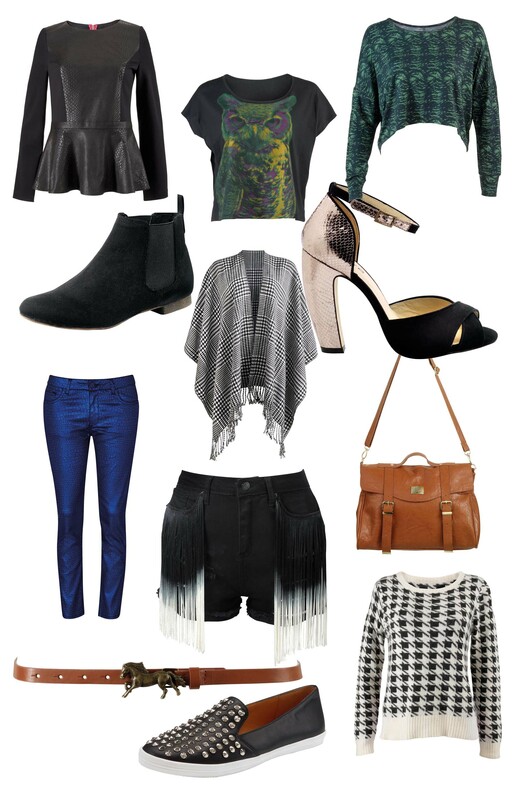 Here are my picks from the Matalan Autumn/Winter collection. Just check out those bargainous prices! ‹ PreviousForever 21 hits Manchester! 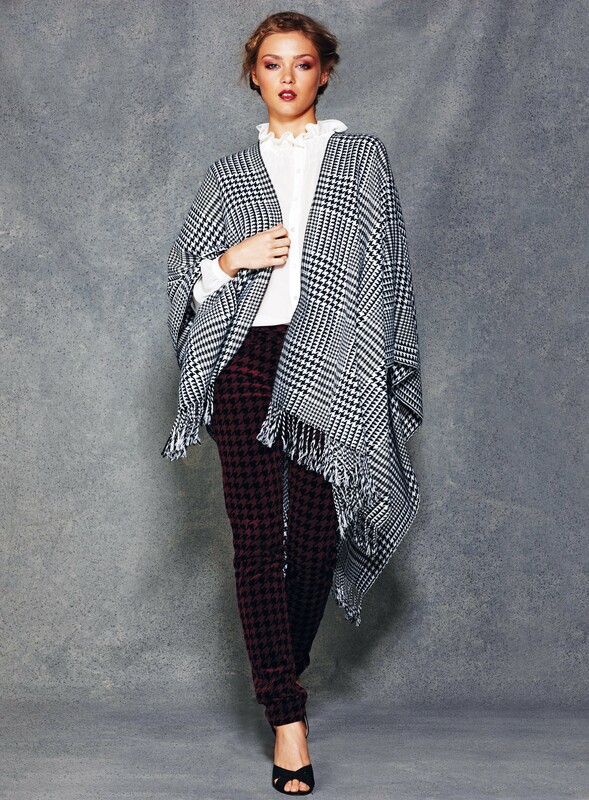 I LOVE houndstooth – and I think that shawl would be a fab autumn wardrobe addition!